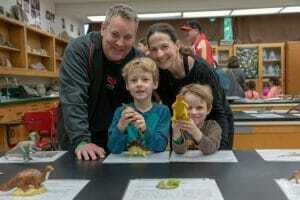 Rocklin, Calif. December 17, 2018 – If you enjoy learning about paleontology, chemistry, zoology, astrophysics, geology, robotics, and other scientific disciplines, spend the FIRST Saturday of every month at the Museum! On Saturday, January 5, the First Free Saturday will focus on Abyssal Animals: Creatures of the Deep. 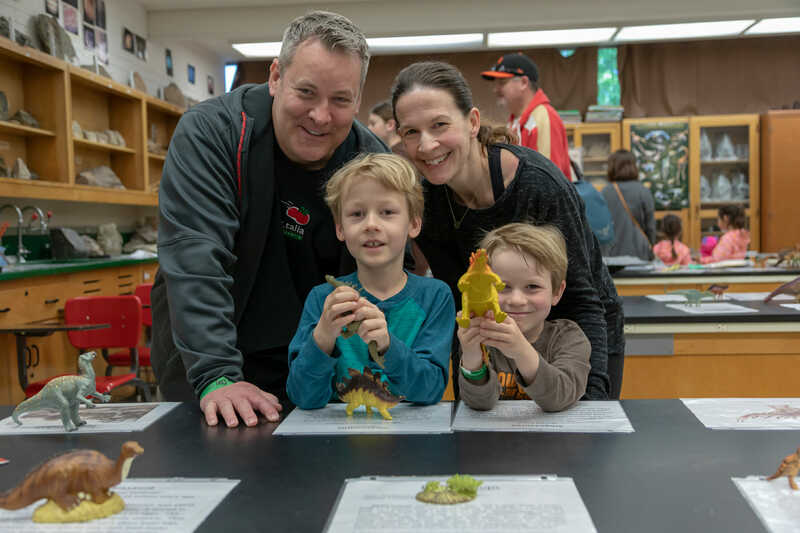 Come join Sierra College professors, museum staff, and scientists as they present a fun, open-house science workshop for kids ages 4 to 104 years old! There will be activities offered throughout the two-hour, open-house style, workshop such as museum tours, a StoryTime presentation of How Deep in the Ocean? : Ocean Animal Habitats by Monika Davies, a microscope study of dinoflagellates and other bioluminescent algae, a *Deep Sea Gallery photo exhibit, and Lego™ submarine design! An anglerfish arts and crafts maker station will be available and children can also assist our Zoology professors in dissecting SQUID during a hands-on laboratory! Snacks will include water (naturally) and oceanic photic zone Jello™ cups. The recommended age is 5+. *Photos of deep sea creatures will be on exhibit in large format and may be frightening to very small children; or they might think that they are ugly-cool monster fish! Either way, parental discretion is recommended. Event Info: Saturday, January 5, 2019 from 10:00am-12:00pm. The Sierra College Natural History Museum is located in Sewell Hall on the Rocklin campus, 5100 Sierra College Boulevard.